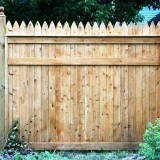 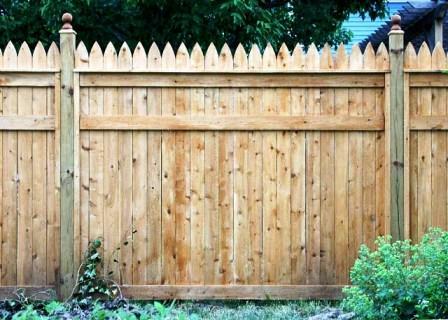 They say a good fence can make great neighbors! 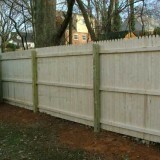 Stockade fence is typically 6 feet high, but can be higher. 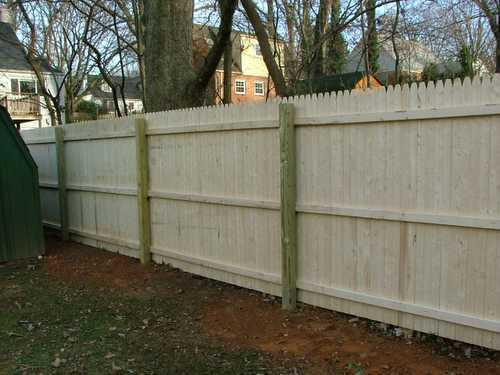 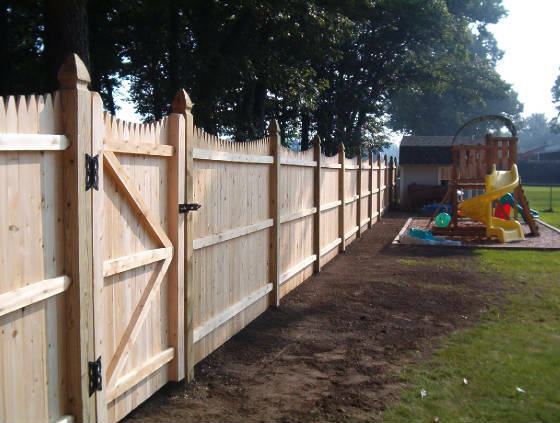 These fences are popular in cities and suburban areas as property boundaries, and are very effective as pet fences. 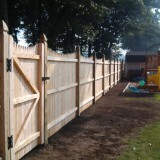 We work with our suppliers to provide privacy fencing in a variety of styles and price points.